After a fun summer in the sun, do any of your pre-exisiting sun spots (brown spots, freckles, “age spots”) look darker and larger? 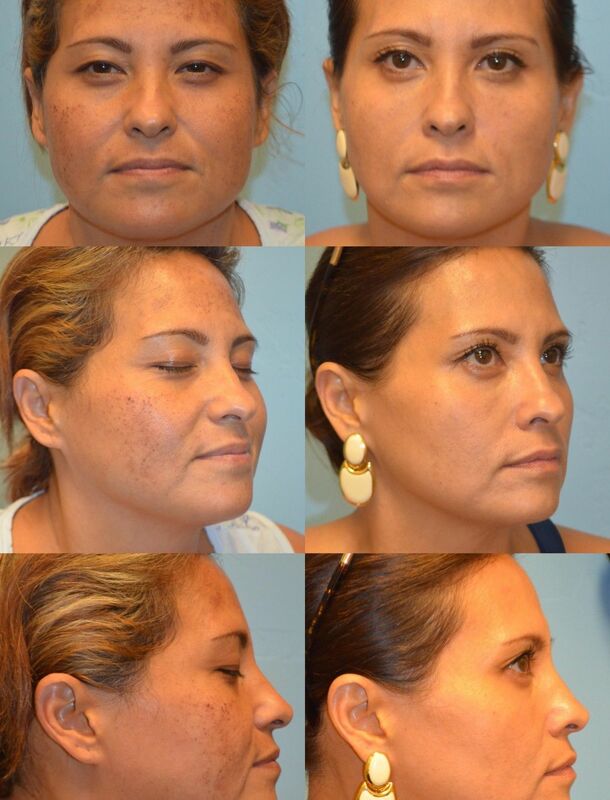 IPL Photo Facial: A fast and effective treatment for age spots, freckles and spider veins. IPL (“Intense Pulsed Light”) treatments uses high intensity pulses of visible light to fade and, in many cases, completely remove dark spots on your skin. The treatments are non-invasive and non-ablative, which means downtime is short, usually one day. A series of treatments is recommended for best result. Call for a complimentary consultation.